Welcome to the Australian Bureau of Agricultural and Resource Economics and Sciences (ABARES). I had a lot of interest around my article on FreeMind, the free mind mapping software. See my original article here. Since writing this post I have found a useful way of presenting the mind map on-line with Flash Browser. 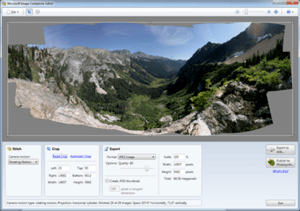 This tool allows you to present your mind map on-line in a flash viewer. It has all the useful functions you need to look at your mind map. 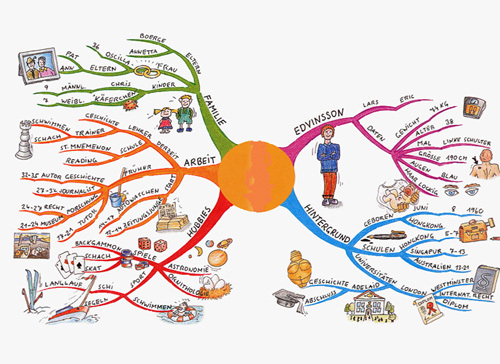 So using FreeMind and now Flash Browser, you could present your permaculture ideas on-line in a mind map. “There are a few plant hardiness zone maps available on the web, mostly for Western nations. The quality and detail varies but most follow the U. S. Department of Agriculture’s guidelines for zone classification. Be sure to check the map you are refering to for details. Australia: A fairly generalized map of the country is available. Keep in mind that Australia uses a different rating system then the USDA; a comparison chart is available. Canada: Both 1967 and 2000 versions are available in interactive web mapping format. The 2000 map is also available as a pdf. Seeing as this is the Canadian cartographic Association’s weblog, I may be biased in saying that this is the best plant hardiness zone map available anywhere on the web but I doubt if I would be wrong. Europe: Two plant hardiness maps of the continent are available at PlantIdeas (1and 2). Another is available at GardenForum. None are particularly detailed. 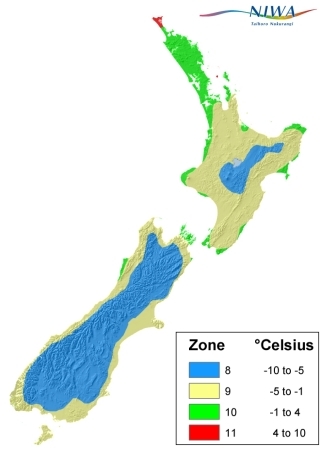 New Zealand: A generalized map is available through Liddle Wonder. Unforntunately there is no map text that can be used for reference. Interactive USDA Plant Hardiness Zone Map for the Continental United States.